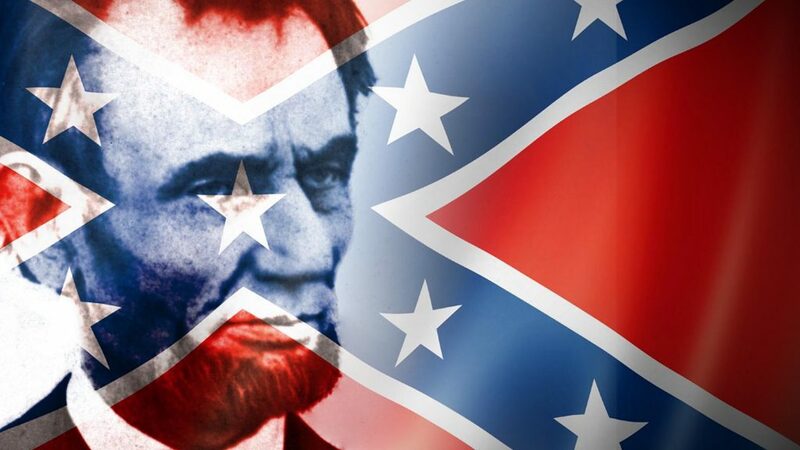 On this brand-new episode of Apologia Radio we tackle a couple of hot-button issues: Racism, Lincoln, and the destruction of historic monuments. We have a special guest in studio: Sage Durbin (Jeff Durbin’s son). We talk about the wickedness of racism, the biblical law against kidnapping and enslaving (capital punishment), the contradictory nature of some of Lincoln’s statements, and the recent removal of Confederate monuments. You can partner with Apologia Church as we defend the Biblical Worldview and herald the Gospel. Sign-up for All Access and get every TV show, every After Show, and Apologia Academy. Share this episode with someone! 1. Racism is wicked. Hating another human because of the color of their sin in sinful and contradicts the Biblical Worldview. 2. The slave trade of the North and South was a sin and a crime punishable by death under Biblical Law. 3. There were racists and slave owners in both the North and the South. 4. Lincoln made awful statements about black people. 5. Lincoln made statements about slavery that call into question his true motivations about the Civil War and call into question the dominant narrative about the Civil War. 6. There were people in the South who wanted slavery (as in the North). 7. There were people in the South who were trying to end slavery (as in the North). 8. Men like General Robert E. Lee (from the South) wanted slavery to end and were grateful that it was abolished. 9. The situation was far more complicated than the popular and common narrative taught in government schools and in major media. 10. Many in the South fought to make it clear that they didn’t want slavery and the war was about unjust taxation and State’s rights. 11. The demolition of historic Confederate monuments is more emotionally based responses and not based upon a full understanding of the history. 12. The consequences of the Civil War have dramatically impacted our current system of government and have led directly to the overreach and control of the Federal government. 13. There were ways to end slavery without bloodshed and the loss of 650,000 lives (as was the case in other nations impacted by Christianity).